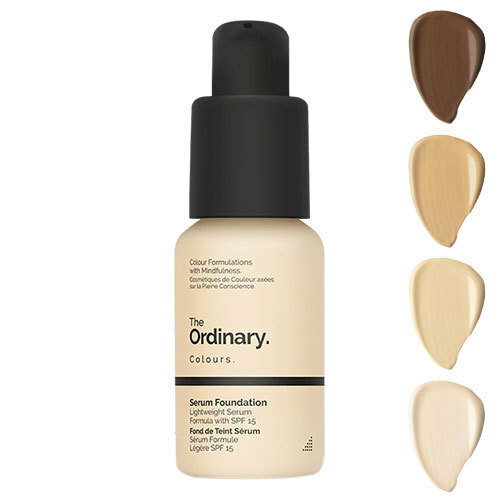 Sell-out skincare range The Ordinary is known for its affordable serums, no frills approach to beauty, and the fact that it’s new releases always fly off the shelves. When the foundations first launched last year, they were faced with waitlists 25,000 people deep… Why? 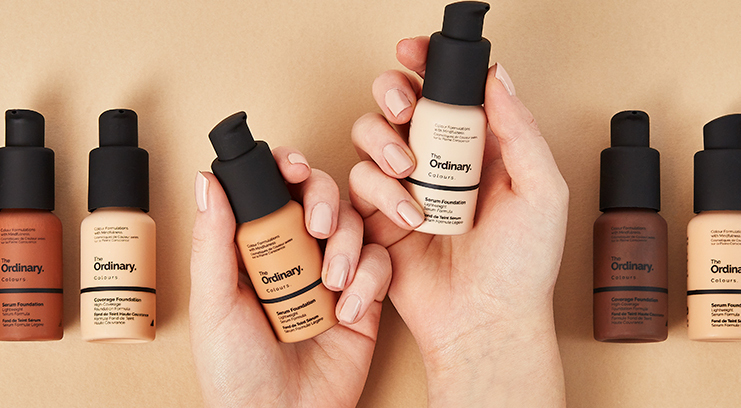 WHo wouldn’t want a base that’s light, buildable, long-lasting, and looks like your skin, but better? 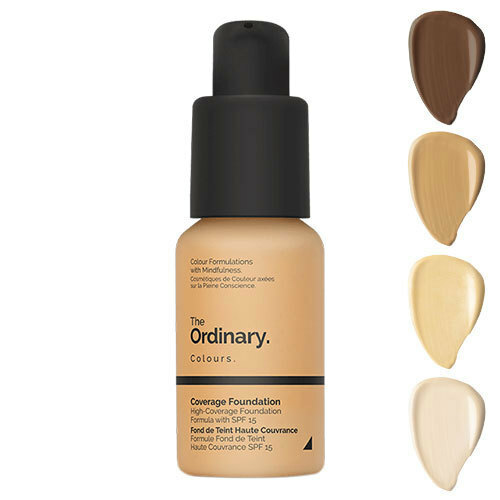 Here’s everything you need to know about The Ordinary foundations. 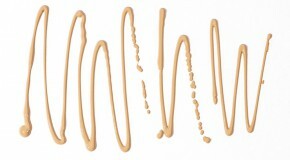 What can make things confusing is that there are two formulas – one with a light-medium finish and the other with a medium-full coverage finish. 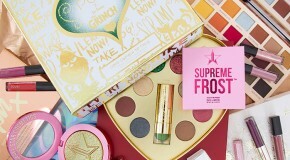 They’re both available in 21 shades (ranging from pale to deep) and the shades are also helpfully broken down into undertones (pink, red, yellow, and neutral). They’re both vegan, cruelty-free, oil-free, and are boosted with SPF15 physical sun protection from titanium dioxide. Can’t decide which one to buy? 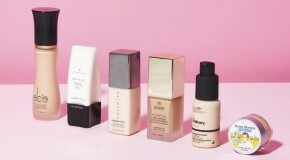 Scroll down for our helpful guide to choosing your foundation.